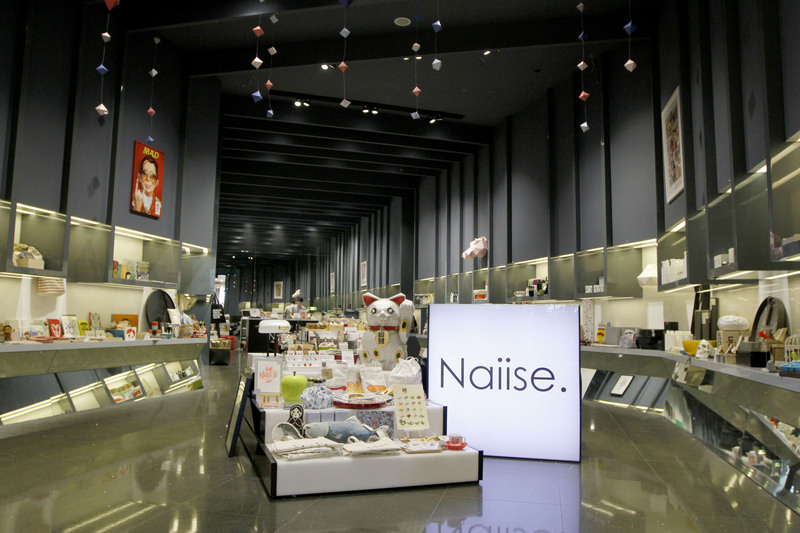 Naiise Opens Third Store In 3 Months At Clarke Quay Central! Naiise Is Unstoppable! 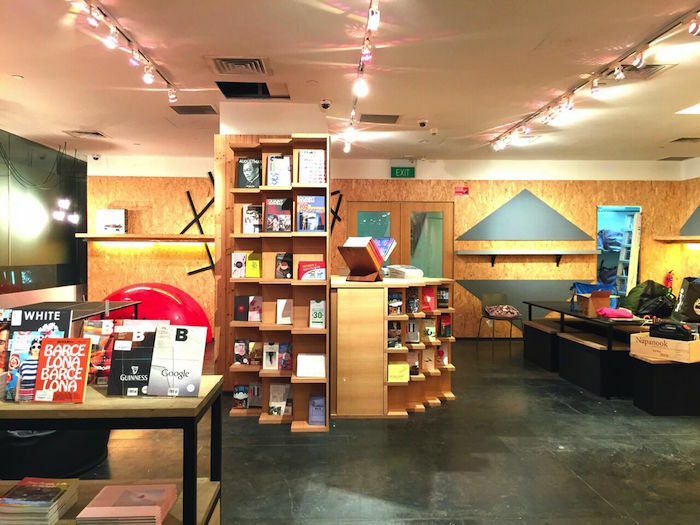 In Just 3 Months, It's Opened A Third Physical Store At Clarke Quay Central! You might remember Naiise, an online (and now offline too!) platform for you to discover original, well designed products. And now, our friends over at Naiise has something to share with you! 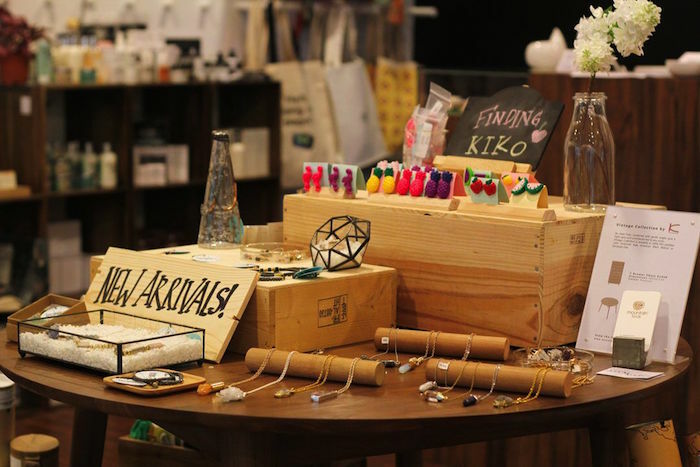 After 2 successful store launches in the first half of 2015, they have just opened their third — and largest to date — store at Clarke Quay Central. 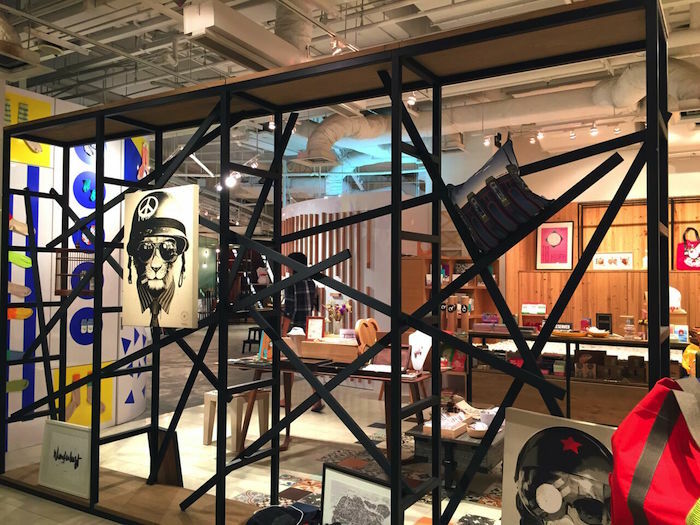 Spanning 6,500 sqf, the new design megastore features more than 400 local and international brands, and introduces brand new sections such as local music. 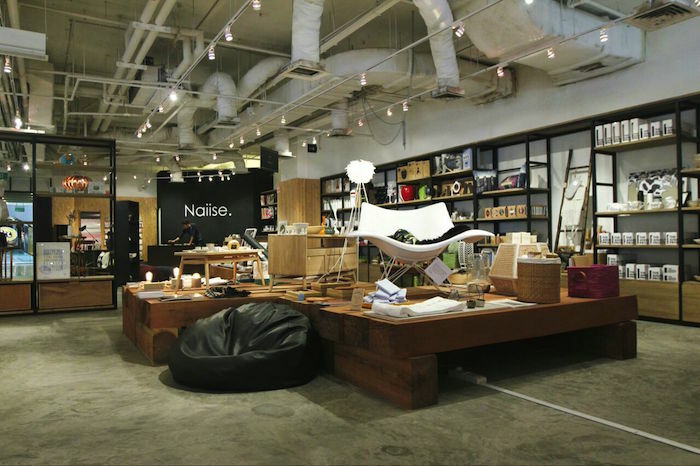 The store concept is Living with Design, and is designed to offer a sensory and interactive retail experience. Shoppers are encouraged to spend as much time as they want in the store, and discover new ideas and products at every corner. Before we take a look at the third shop, here’s an infographic made by the team documenting their growth. 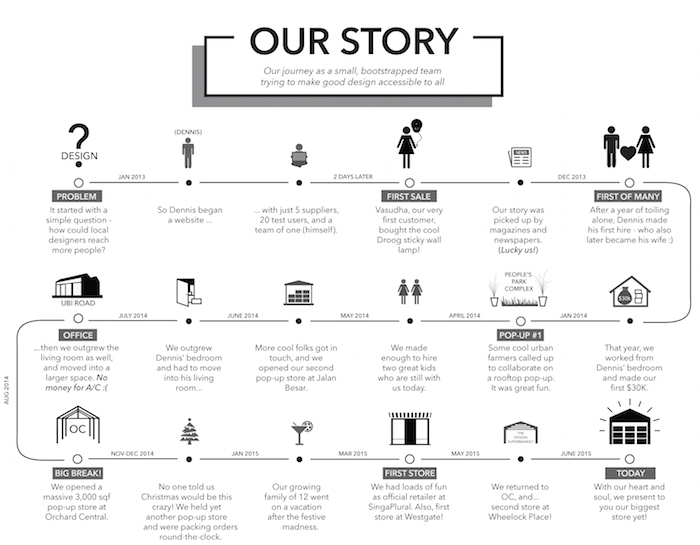 It’s quite an impressive one, considering the company was completely bootstrapped from January 2013, grew from its online site to organising various pop up stores, and now having 3 physical locations! And of course, here’s the information on Naiise’s third and latest physical storefront this year, Naiise@Central. 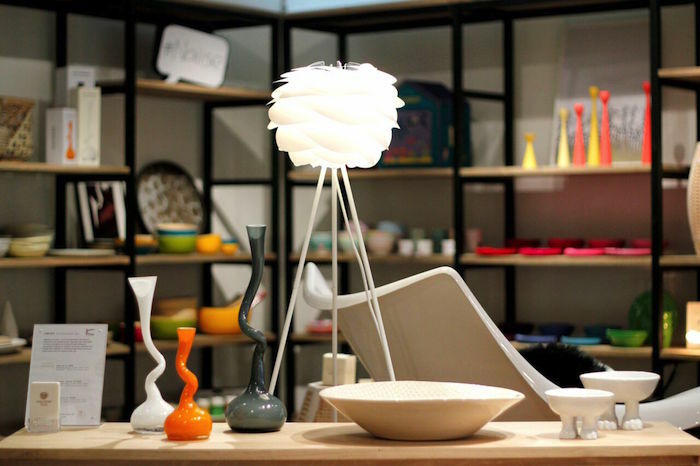 Naiise@Central houses a vibrant mix of original design products across categories like kitchenware, food, fashion, tech accessories, stationery, music, books and magazines. 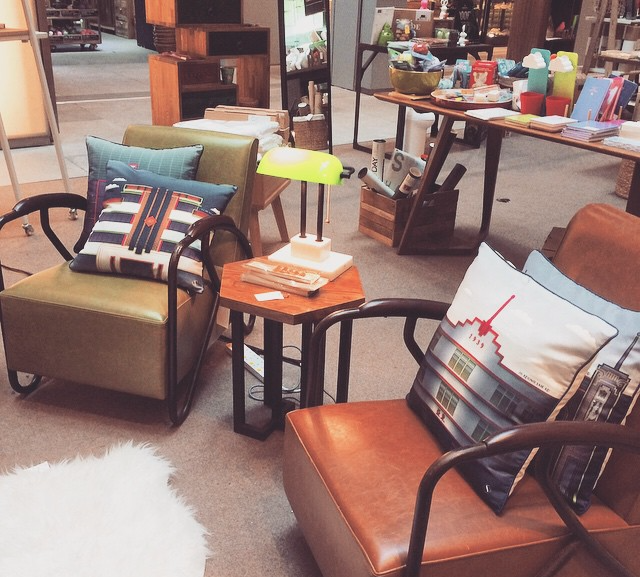 The store also features furniture and home décor items from established designers such as Fredericia (Denmark), Karpenter (Italy/Indonesia), ITO KISH (Philippines) and SCENE SHANG (Singapore). 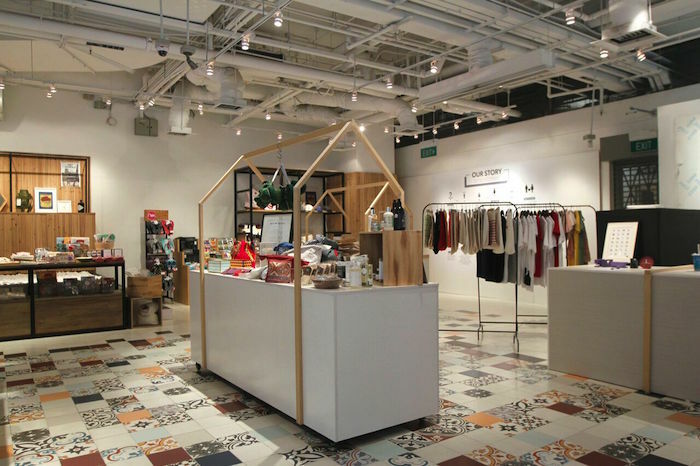 Naiise shared that since it opened two weeks ago, the store has been well received by a diverse crowd of tourists, PMEBs from nearby offices, as well as regular local shoppers, who are attracted by the store’s unique product offerings and strong emphasis on made-in-Singapore designs. On an average day, tourists constitute up to 50% of total store transactions. 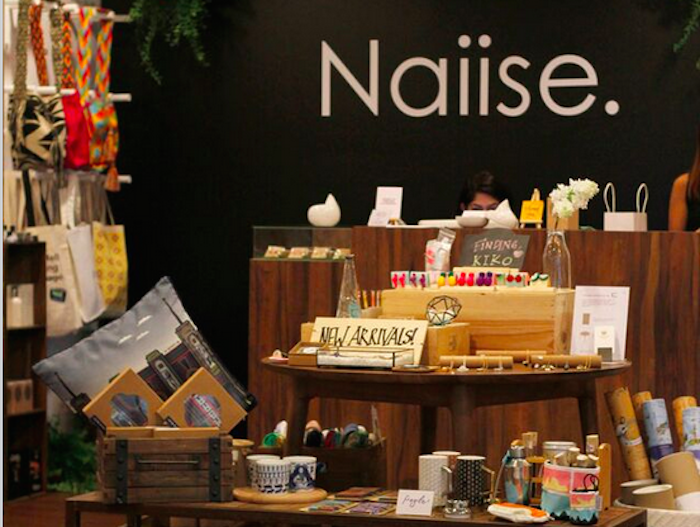 The store is also designed to be a key platform for Naiise to continue supporting local design and creative talent. A dedicated workshop space has been sectioned out to enable various makers to hold workshops (20 pax capacity) every weekend, while various areas have been earmarked for a series of rotating designer showcases and art installations throughout the year. Naiise@Central can accommodate local music gigs and events for up to 100 people, and is currently accepting enquiries on venue usage. 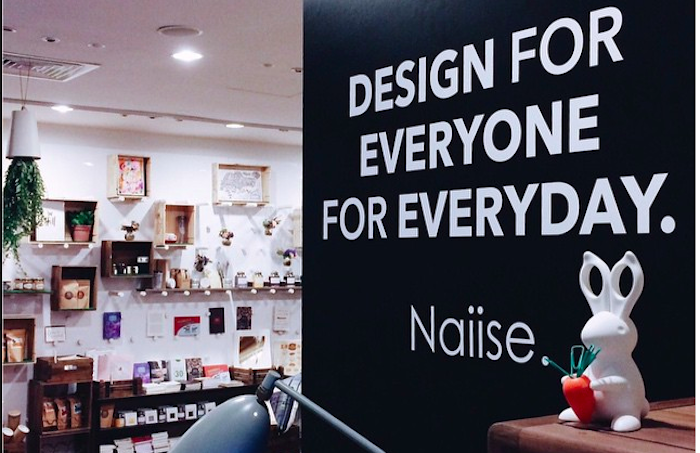 Dennis Tay, founder of Naiise, said in its press release, “Naiise@Central truly represents our desire to make design more accessible and give our customers a great, fun space where they can experience design in many ways. 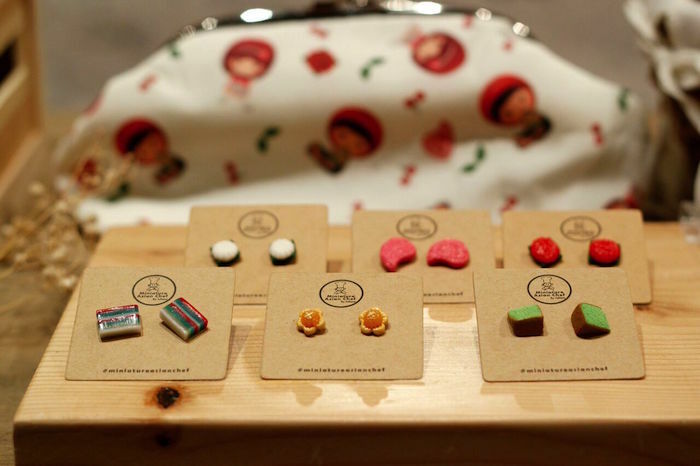 Not only can they shop from a wide variety of well-designed products, they can also learn something new at our workshops, grab a bite at our store, and have fun at an after-work music gig. 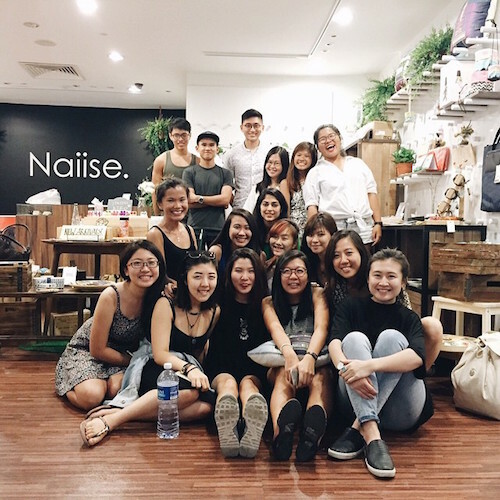 Naiise@Central is located at Clarke Quay Central, #02-23, and is open from 11 a.m. to 10 p.m. daily. 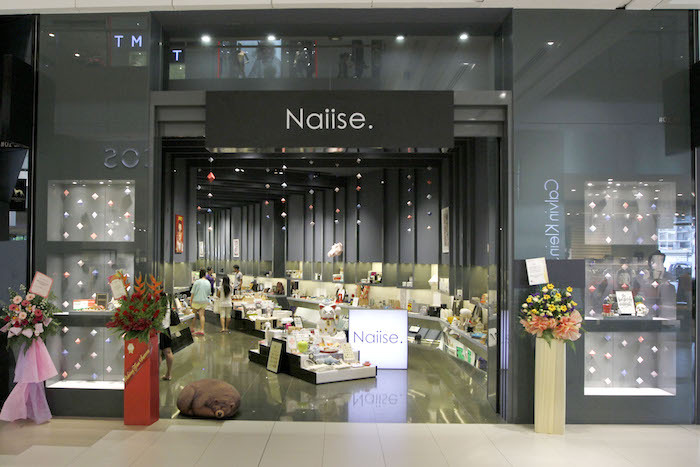 Self-collection services are available at all three Naiise stores (Westgate, Wheelock Place and Clarke Quay Central) so customers can choose to shop online and collect their orders from any store at their convenience.